FAMCO is one of the largest suppliers of ventilation products in the Pacific Northwest. 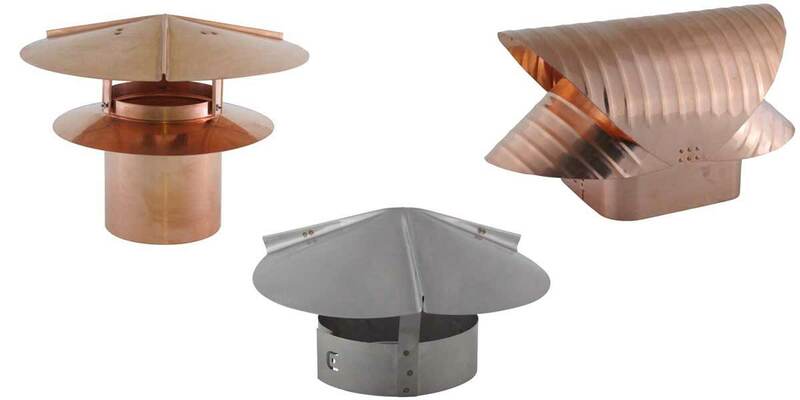 Whether you’re searching for roof flashings or decorative chimney caps for your home, you will find everything you need for your next project all in one place. A true leader in the industry, FAMCO opened in 1989, and ever since has used top quality materials and attractive price points to attract and retain loyal customers. 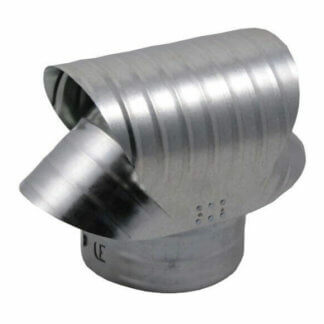 Within the FAMCO inventory, you will find decorative chimney caps that will keep your chimney clean and damage-free. 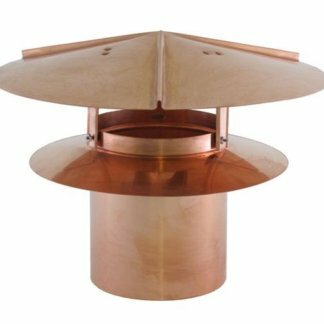 Investing in a copper chimney cap will keep unwanted animals, rain, and wind out of your chimney. Especially in the winter months, homeowners need to be careful about how much rain, snow, and ice is melting into the chimney. If excessive water enters the chimney, the result can be a damaged wall and ceilings, which could result in further repair costs. Whether you’re a homeowner, or a contractor working on someone else’s home, we can assure you this is a headache you will not want to deal with later. If you are tallying up the costs for your home repair project and are wondering if it’s possible to forego a chimney cap, know that this one piece, while small, can turn out to be an investment that will save you thousands of dollars in the long run. 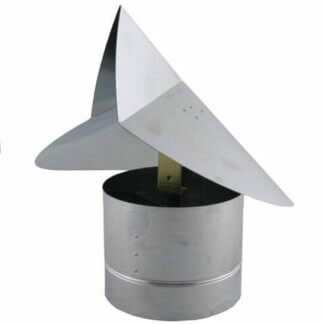 Perhaps the best news of all is that the chimney cap is easy to install and relatively inexpensive, especially if you shop with FAMCO where you do not have to sacrifice quality for an affordable price. FAMCO’s copper caps are made to be both aesthetically pleasing and practical. 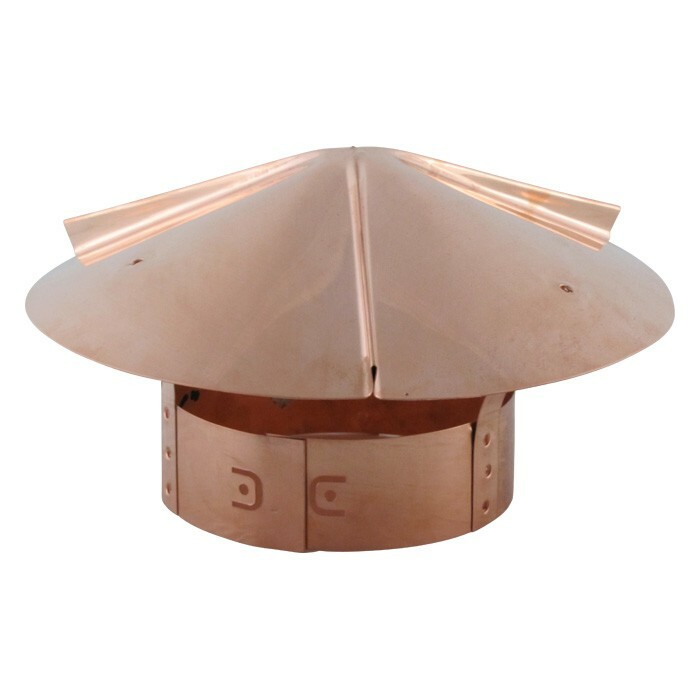 Each of our copper roof vents, wall vents, chimney caps, and gable vents are built to not only keep your space damage-free but were also designed to blend in with your home and add to the aesthetics of the home.